Sooooooooo I got a new camera you guys! My old one didn't record videos and I have been wanting to get one that does so I can make better tutorials and videos in general. I sold my old camera for the same price that I bought it for (yay Cannons!) I always check ebay first before I check anywhere else because the ebay shops are awesome and sell stuff for amazing deals! I got my camera brand new for over $250 cheaper than retail value. This is the one I got: here. haha thanks girl!! Just try it!! I actually didn't like it at FIRST just because I wasn't used to it, but now I feel like I look so weird when I don't do my eyebrows. It makes such a difference! 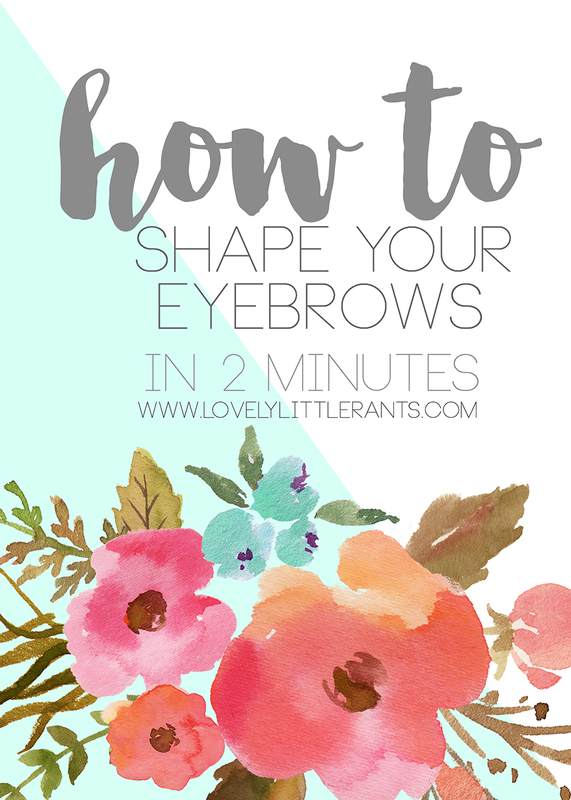 Nice to know somebody else is as obsessed with eyebrows as me - it makes such a difference! yessss finally!! I totally agree, they frame your entire face!! Thank youuuuu lady! you are just the nicest :) Happy Friday! Your eyebrows always look so good! I am in love with that first image thing with the post title. So pretty! Thank you Evelina!! I decided to try to design something "pinterest worthy" so it would be pinnable and stand out so thank you for commenting on it, yayyy!! Loving that background music. so chill. Nice brows, babe! Oh, I don't know if this will help, but on our camera, it focuses quicker when there's more light. Maybe try using natural light as a test (sitting right by an open window, facing outside with the camera in front of you -I know some vloggers who do that). More videos! thank ya sis!! That is super helpful! I made another video in natural light and just turned off autofocus because of this one having its issues. I'll try it again with autofocus on in natural light! thank you! Eyebrow grooming takes some serious skills, so mad props to you, Candace! I get my bushy Brazilian eyebrows threaded by pros, and otherwise have stopped doing anything to them myself because I kept butchering them when I was younger... haha! I am kind of obsessed with brows haha thank you!! I would love to get mine threaded, it seems so cool and fancy! !